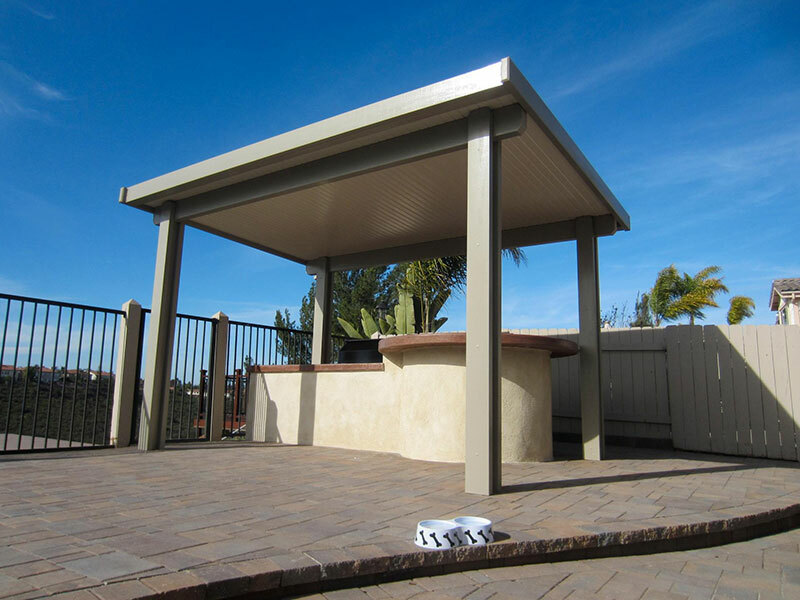 If you need help with Solid Roof Covers then Ace Patio should be the first place that you call! 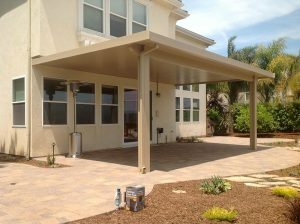 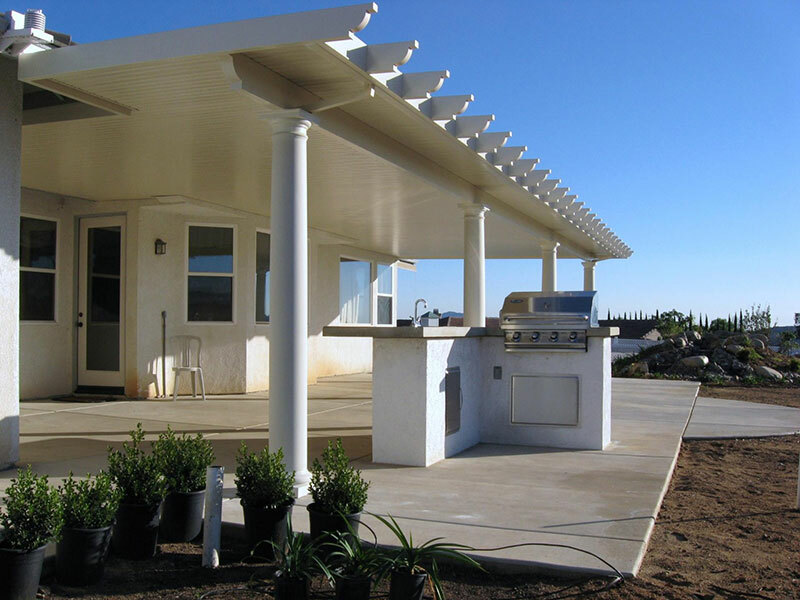 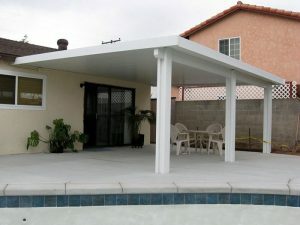 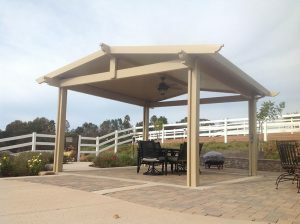 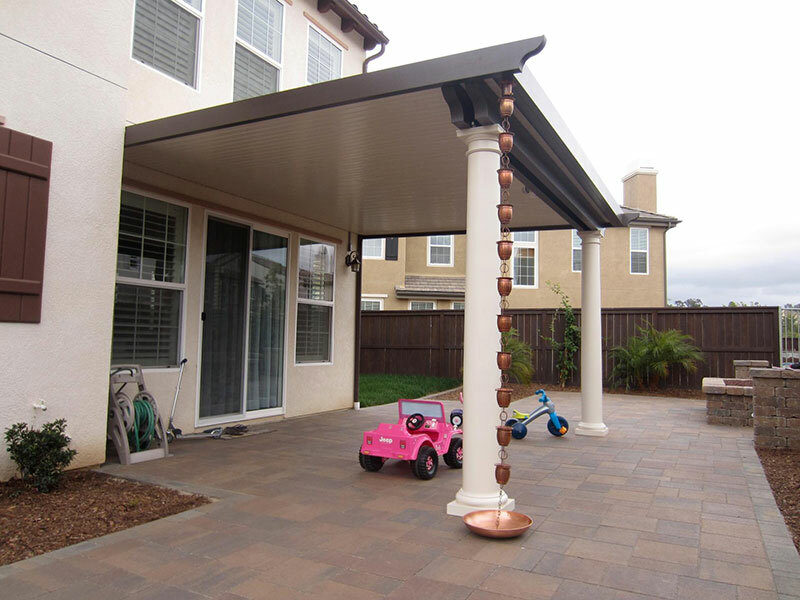 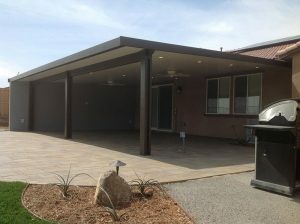 We are premier Solid Roof Covers specialist in San Diego and North County. 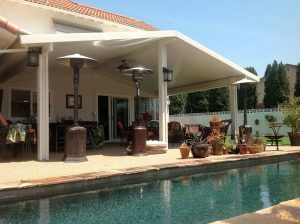 Increase the value of your property while affordably adding outdoor living space for you, your family and friends. 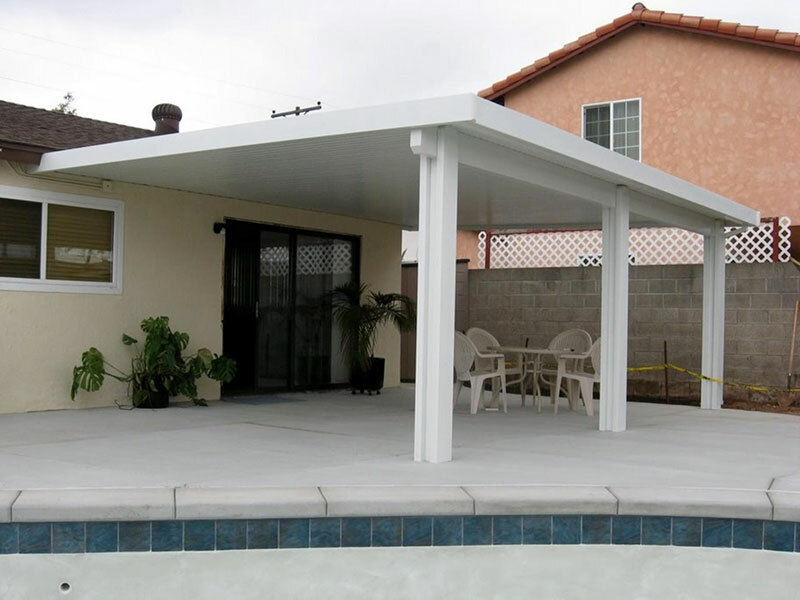 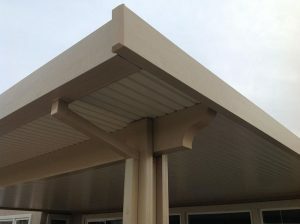 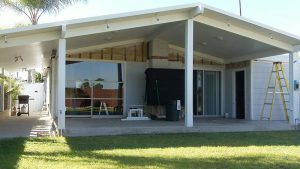 A solid roof shade structure is your best choice for providing you and your outdoor furniture with the maximum protection against the elements. 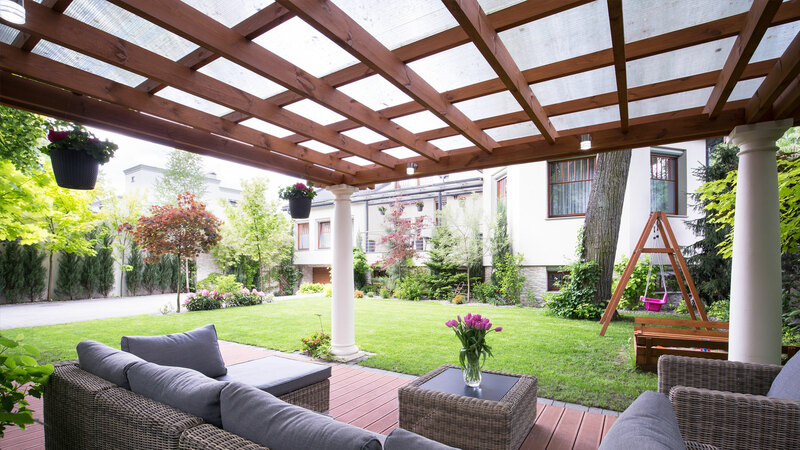 You'll be able to use and enjoy your outdoor living space even when the weather isn't ideal. 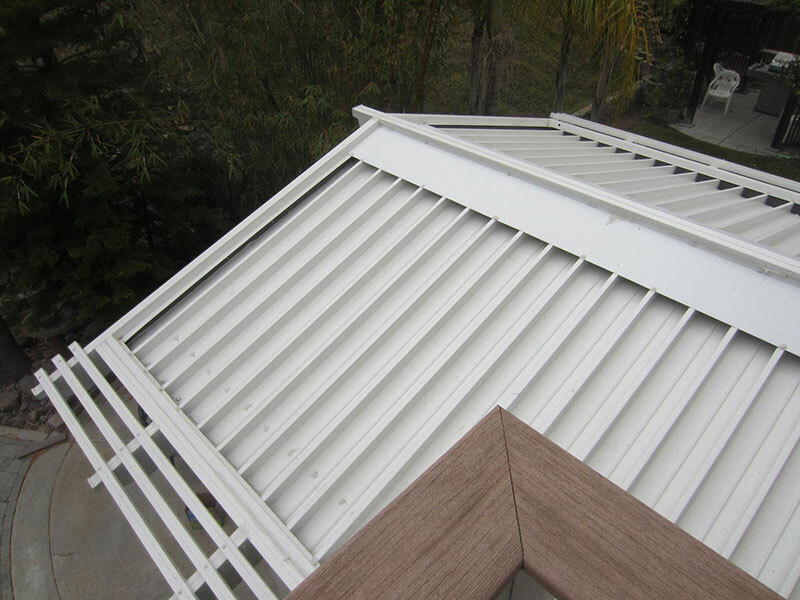 Whichever style you choose, your solid roof structure will be custom-designed and custom fit to complement your home's architecture. Beauty as durable and reliable as the company that makes it, Duralum Weatherwood patio covers and awnings enhance the value and the enjoyment of your home. They are easy to install, inexpensive, maintenance free, and backed by a Lifetime Transferable f Warranty. A Duralum Weatherwood patio cover will protect all of your outdoor living area, provide for greater comfort and a better looking home. 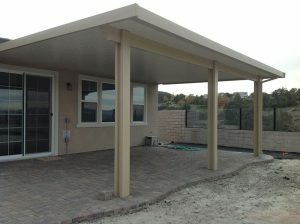 Standard flat-pan available or upgrade to Insulated Roof Panel Solid Patio Covers.